Get the bathroom you've always dreamed of. Whether you have slow drains or clogged drains, Hines Plumbing has the newest and up-to-date root cutting and water jetting technology for residential and commercial drain cleaning. However you refer to it; ‘clogged drain,’ ‘slow drain,’ ‘standing water,’ Hines plumbing can help. 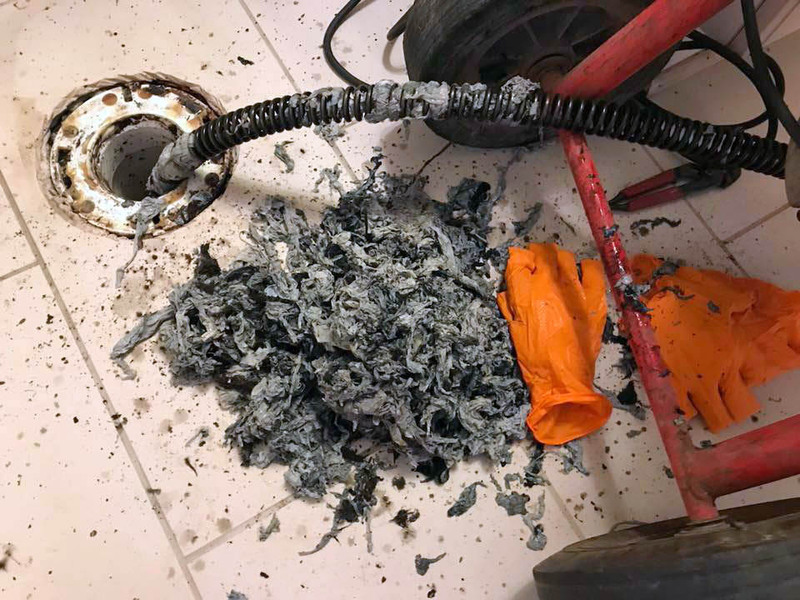 If you have a slow or stopped drain that cleaning products will not fix, you may have a foreign object lodged in your toilet or pipe. 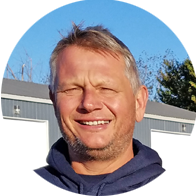 From tree roots to hair to even paint (yes paint) the plumbers at Hines plumbing of helped thousands of families and individuals in Northwest Indiana with slow or clogged drains. 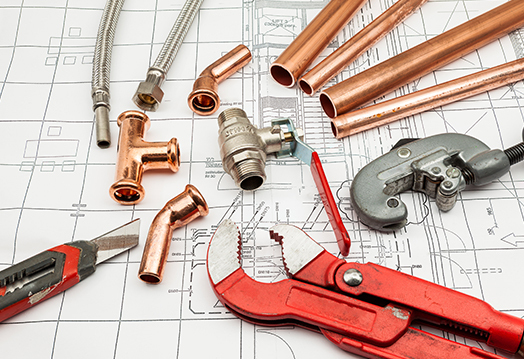 Hines Plumbing, Inc. has the expertise to handle any size job for your home. 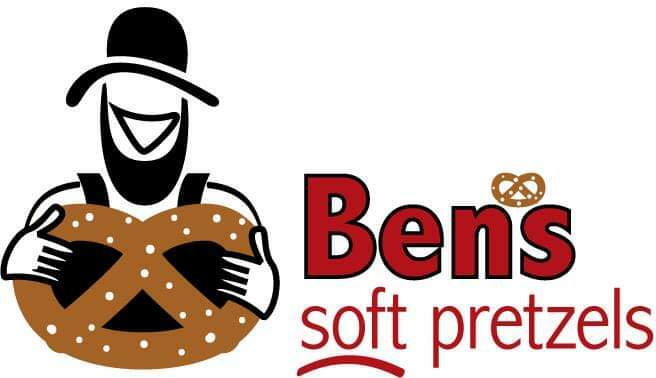 We offer prompt, courteous, reliable service, and safety is our first priority. 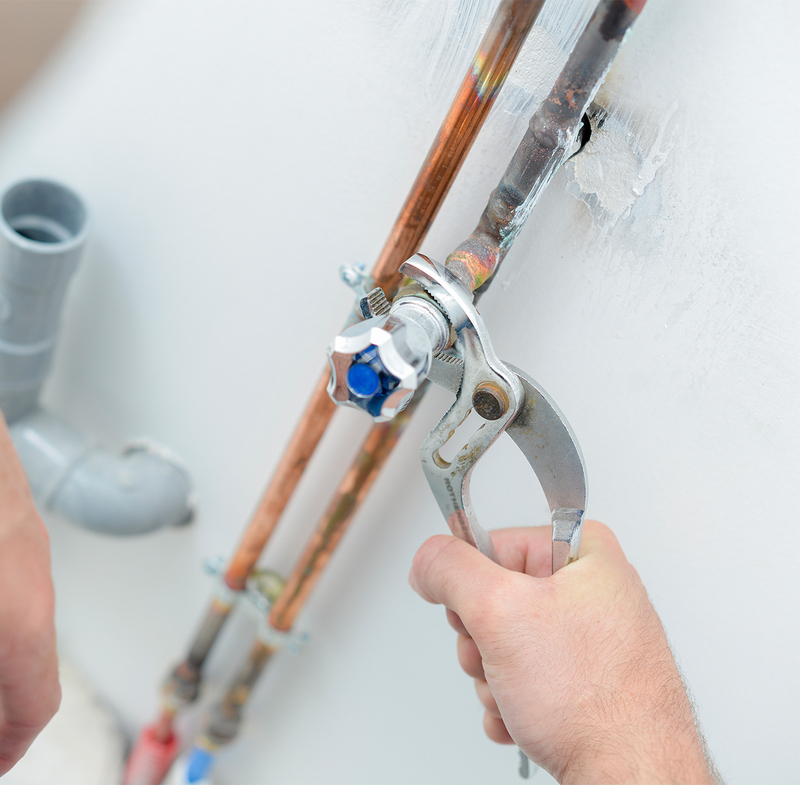 Plumbing problems can be disastrous for commercial locations. Something as simple as a leak or a clogged pipe can slow or even close your business, not to mention impact your customers and employees. 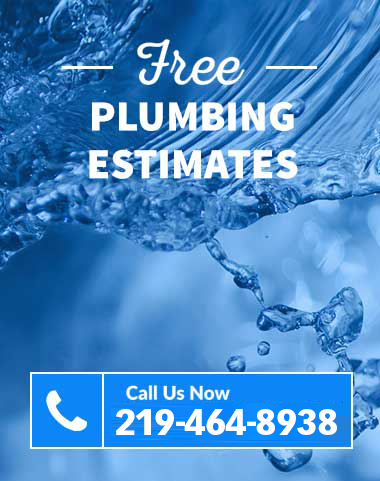 Hines Plumbing, Inc. is a fully licensed and insured plumbing company serving Valparaiso since 2000. We pride ourselves on being prompt, clean and thoughtful professionals with over 50 years of combined experience. Our licensed experts ensure your work is done correctly and safely the first time. 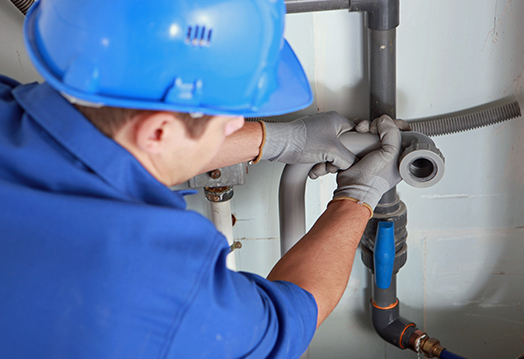 We offer expert, licensed plumbing services throughout the Valparaiso area.